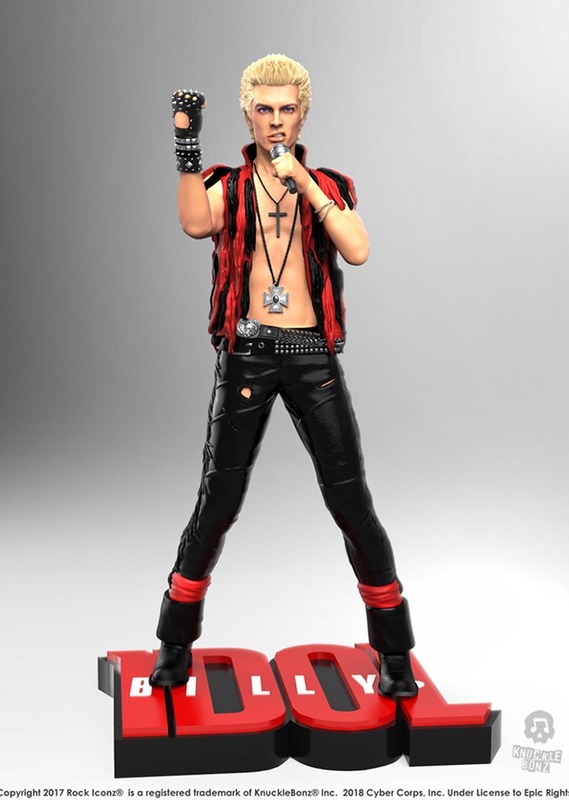 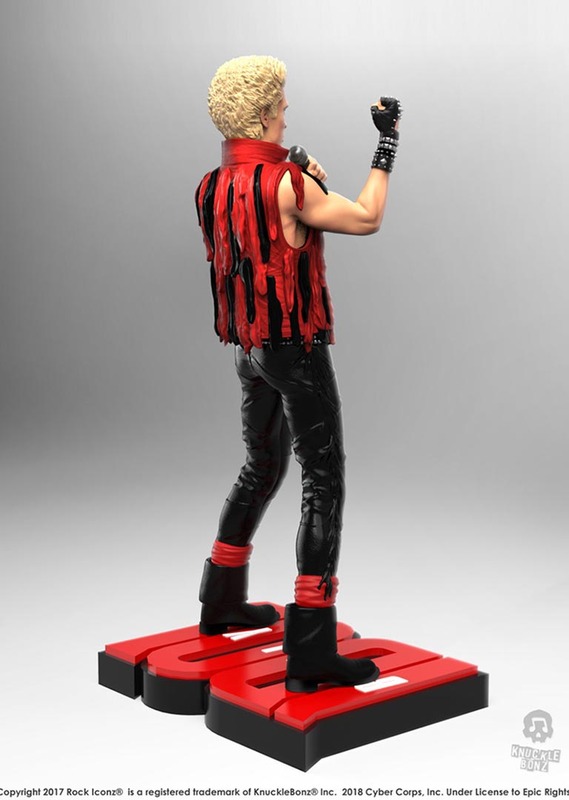 Billy Idol Rock Iconz Statue – Knucklebonz, Inc. 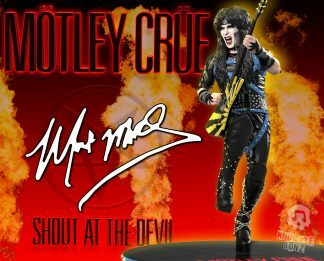 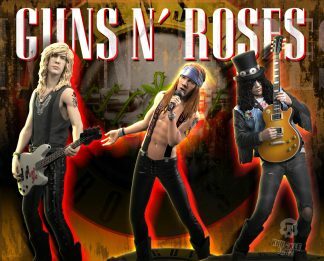 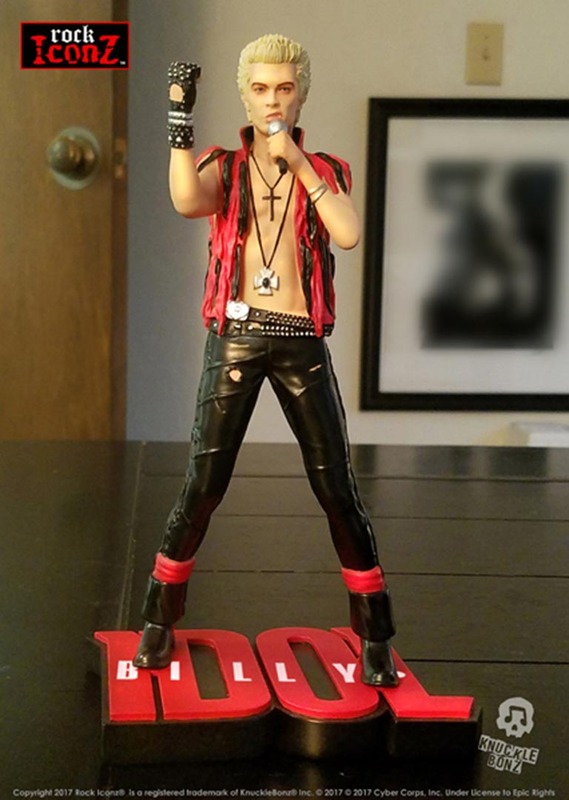 The Billy Idol Rock Iconz statue is a hand-painted, numbered and officially licensed collectible. 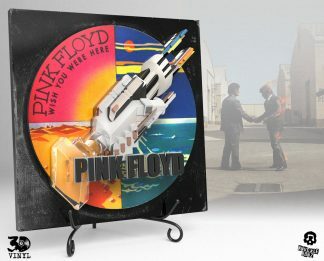 There are only 1982 created and sold worldwide. 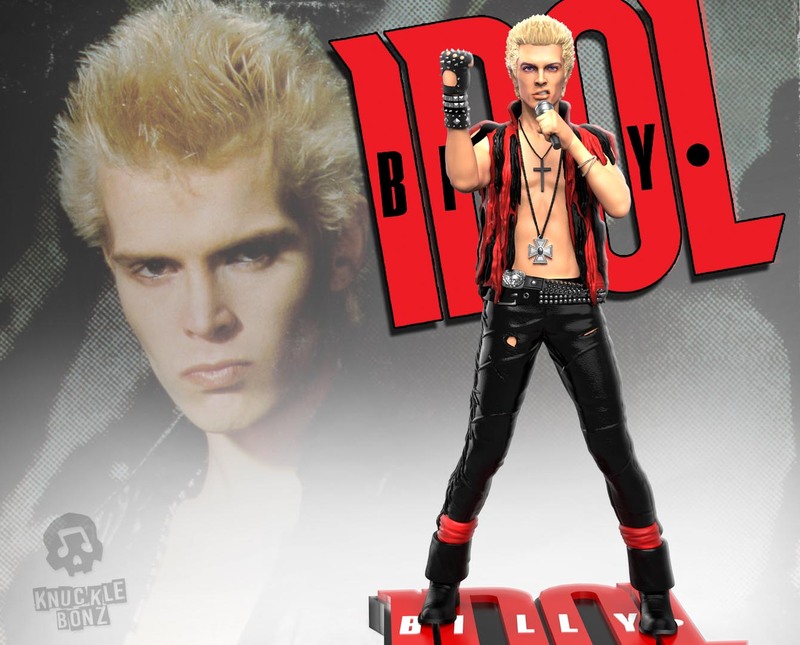 The statue of Billy Idol is approximately 8.5″ tall. 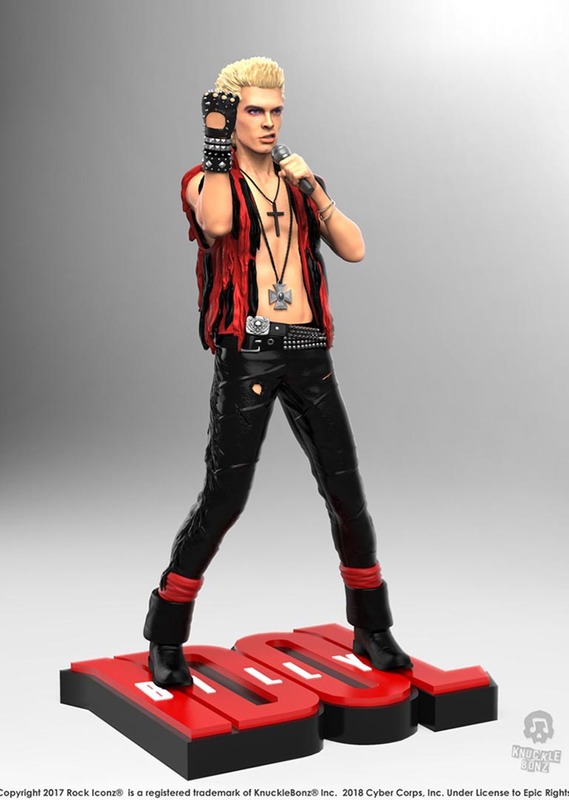 The statue is hand-numbered and includes a certificate of authenticity on the base of the statue. 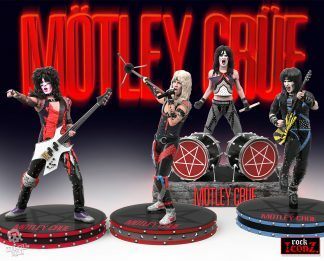 Order yours now to ensure you receive one of these limited edition collectibles.